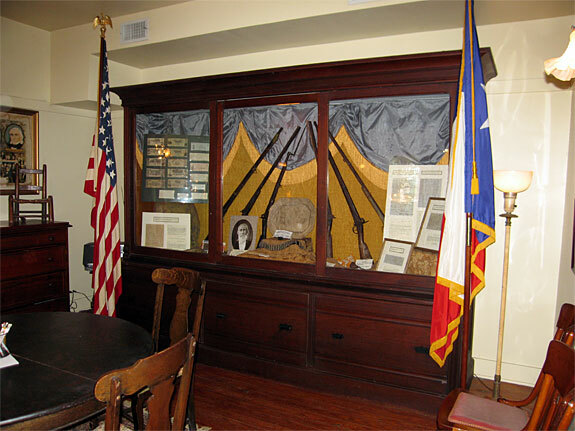 Archived Photos of the Bastrop County Historical Society Museum in Bastrop, Texas. 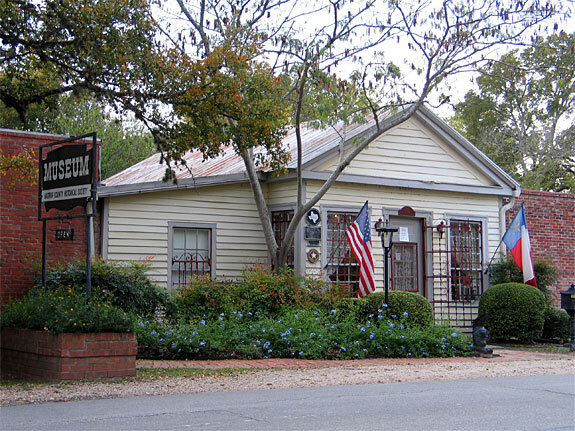 The Bastrop County Historical Society Museum was located at 702 Main Street until 2013 and occupied the John Cornelson House built about 1850. The museum's new home is in the completely renovated former Bastrop City Hall at 904 Main Street. 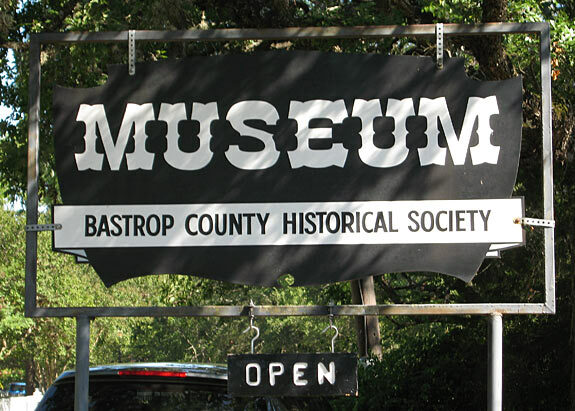 The Bastrop County Museum was established in 1952. 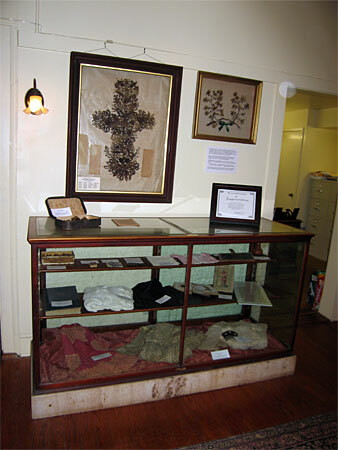 The Society began the collection and preservation of materials, artifacts, and documents relating to the history of the Little Colony of Stephen F. Austin, Bastrop County and the town of Bastrop. Gathered are many artifacts and records recalling pioneer days in Texas when Bastrop (Mina) was a western frontier colony on the Old San Antonio Road, El Camino Real. Recent projects of the Bastrop County Historical Society are: The Fairview Preservation Project-the Society is the sponsor of this project to enhance and beautify the grounds at Fairview Cemetery; The Kerr Community Center Restoration Project- the Society is a collaborator in the restoration of the Kerr Community Center; and currently is operating the Bastrop Old Town Visitor Center. The museum hours are Monday-Friday 1-5 p.m., Saturday 10:00 a.m. to 5:00 p.m., and Sunday 2:00 p.m.to 5:00 p.m. Telephone number is 512-303-0057. View some of the exhibits prior to the 2013 museum relocation below. View of the Bastrop County Historical Society Museum prior to 2013. 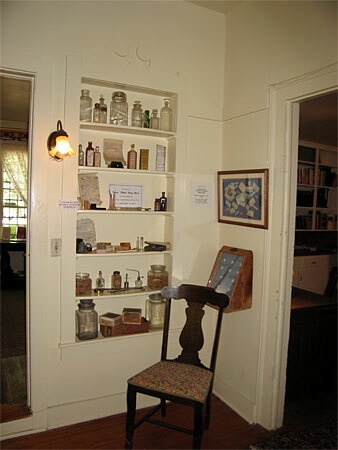 View additional archived pictures of the Bastrop Museum.